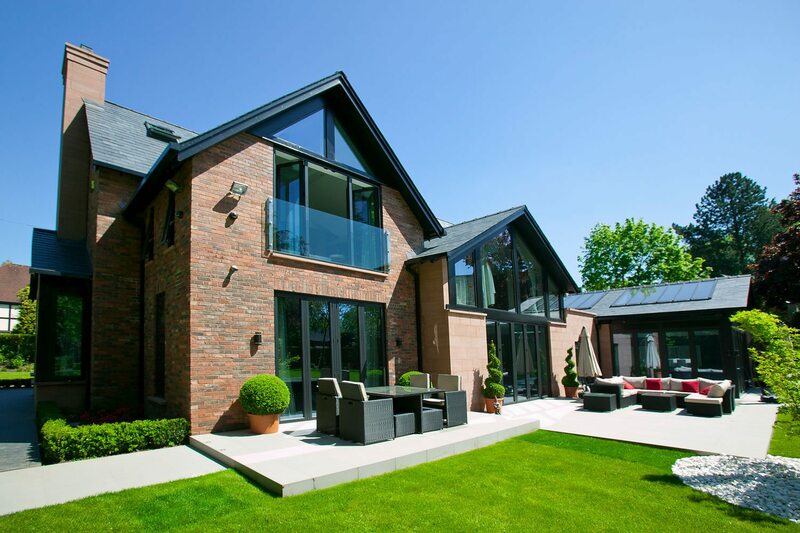 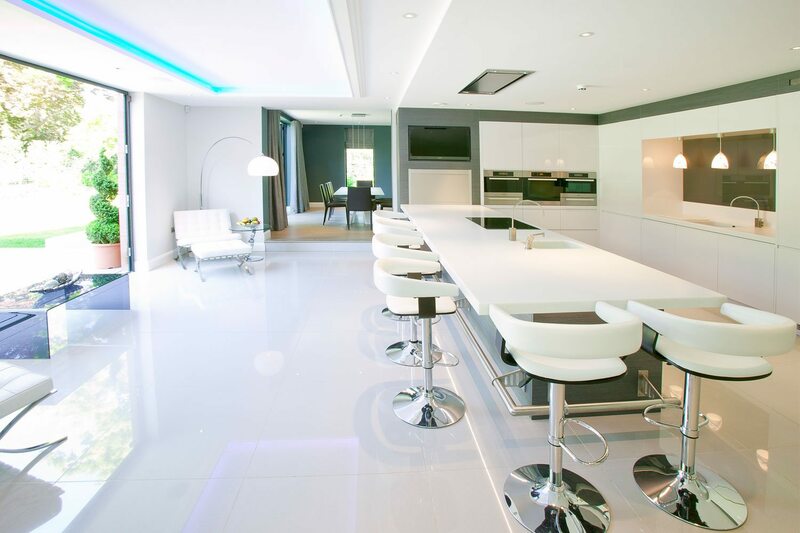 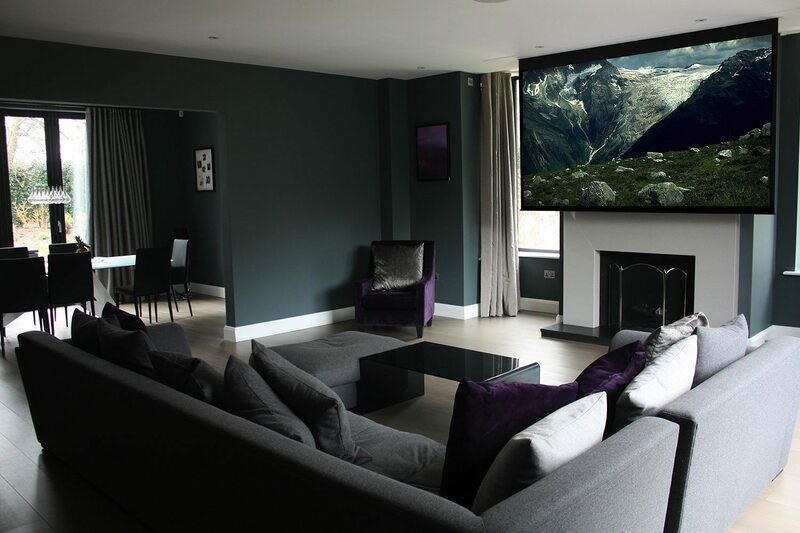 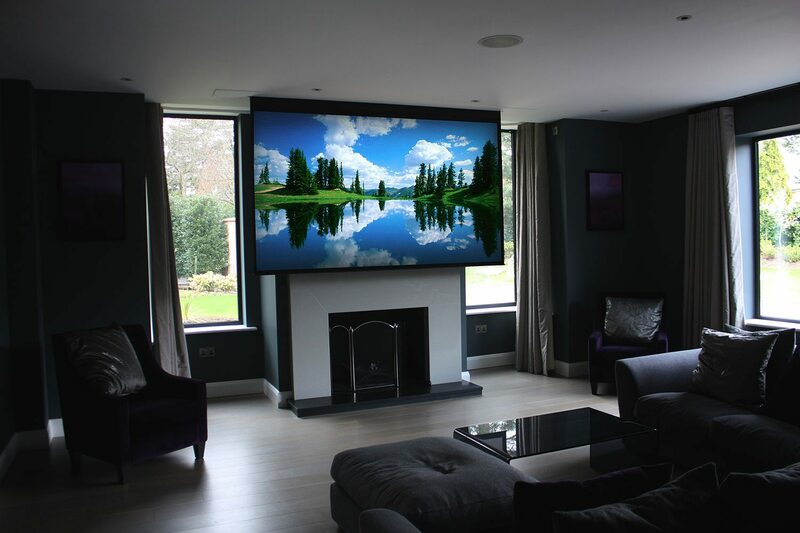 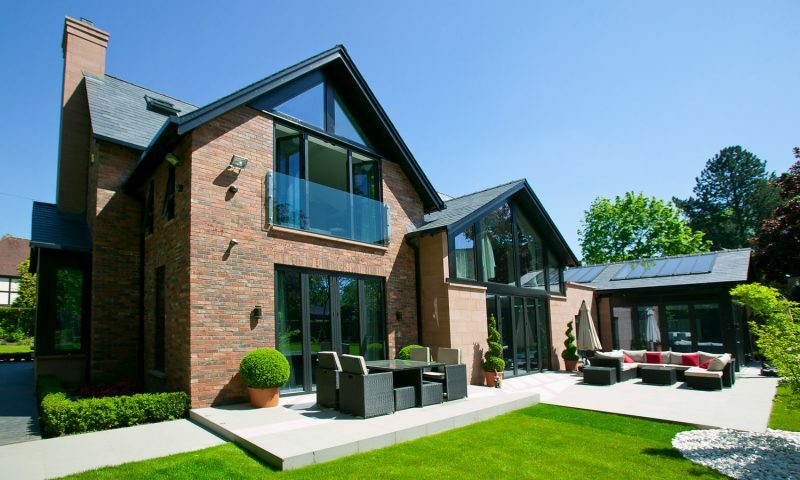 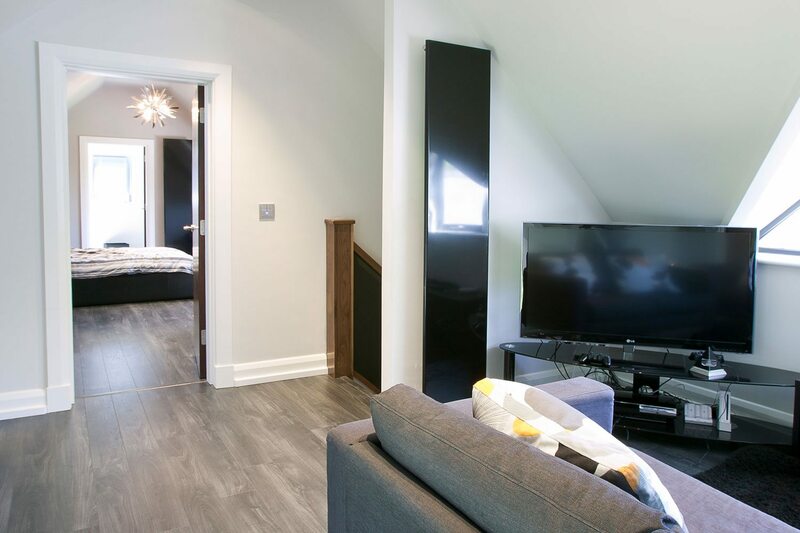 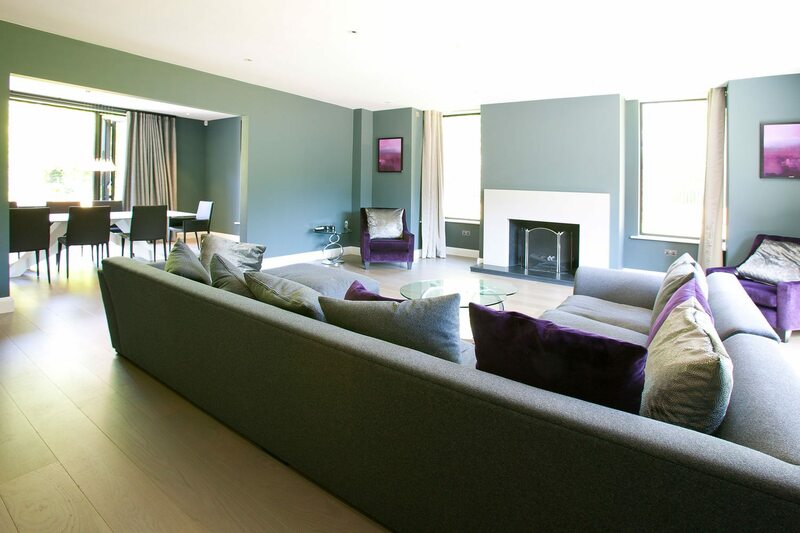 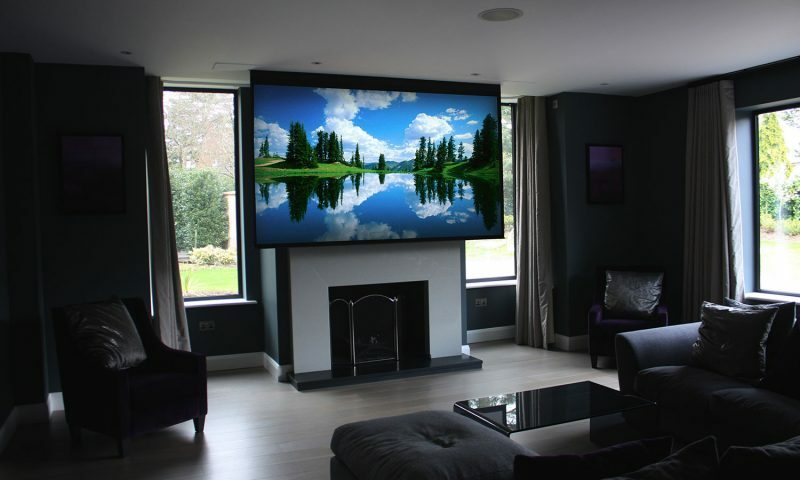 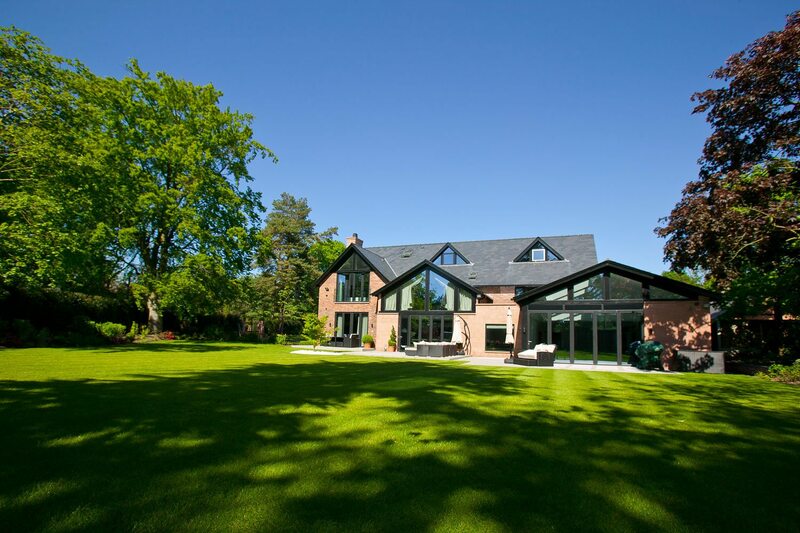 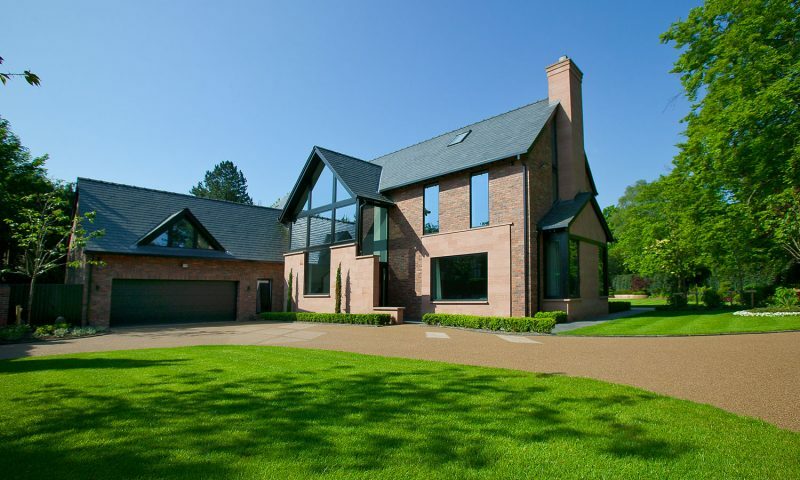 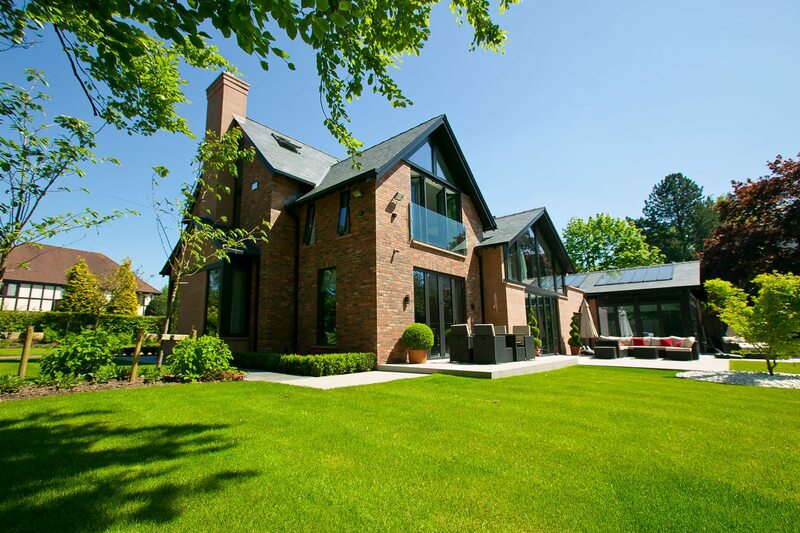 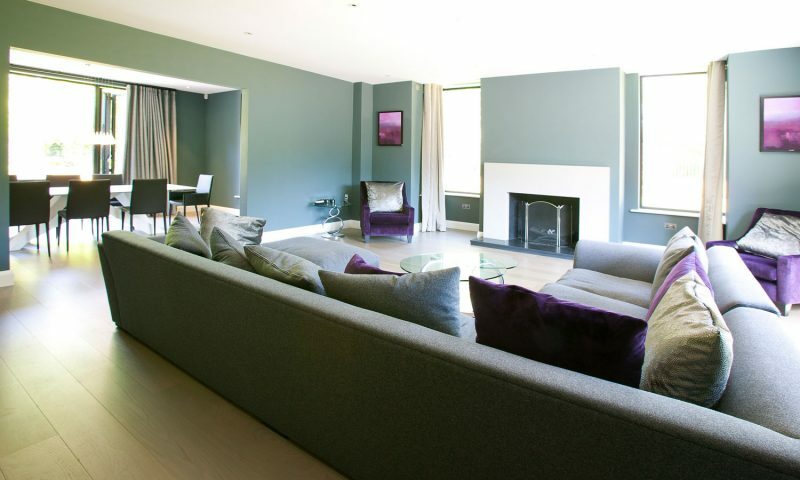 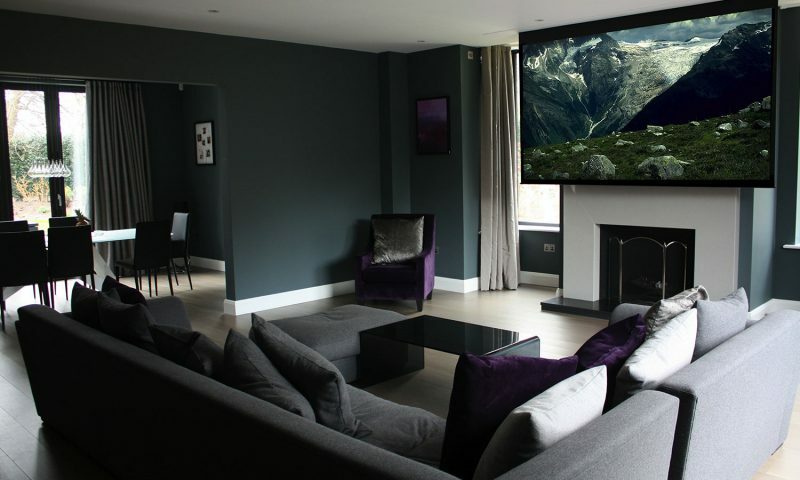 Our Control4 system was the perfect match for a tech-savvy family who were looking for a full automated home solution. 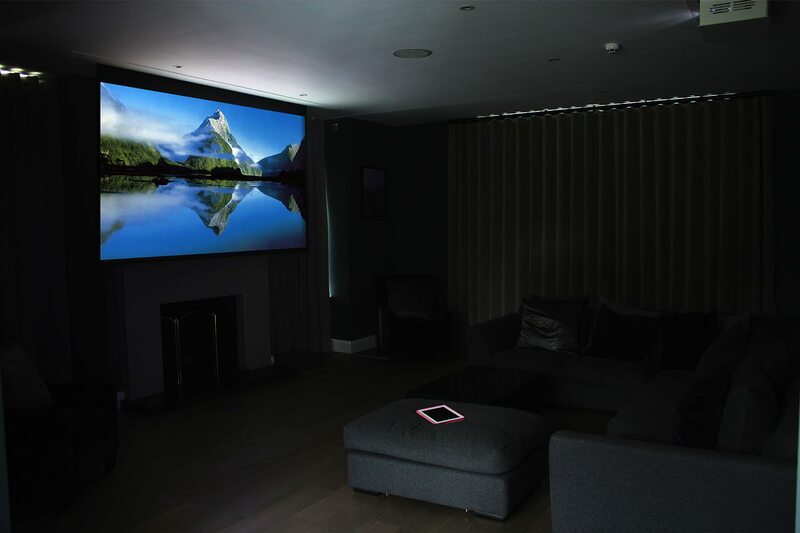 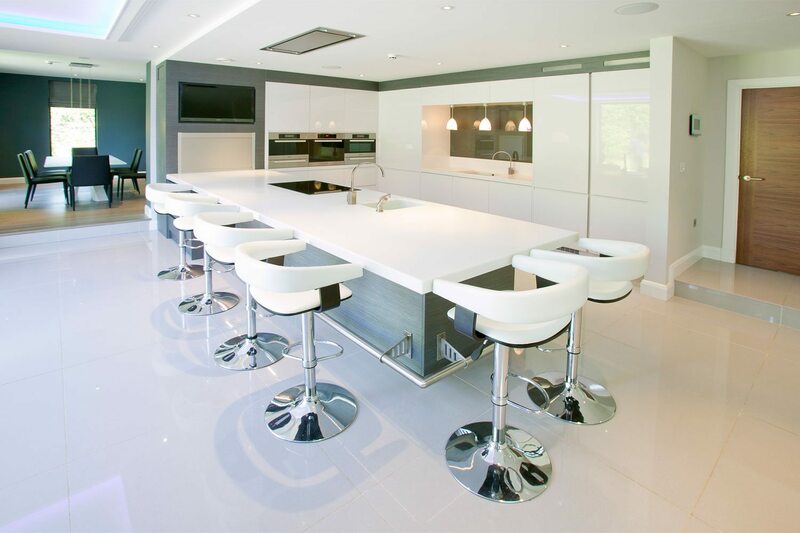 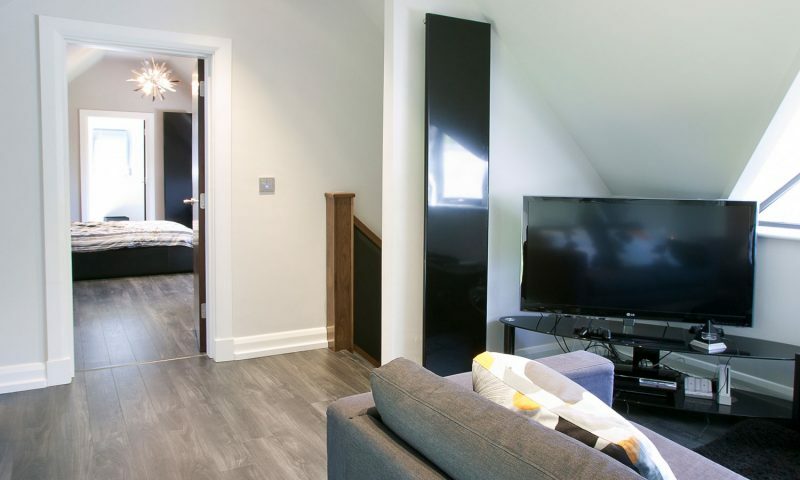 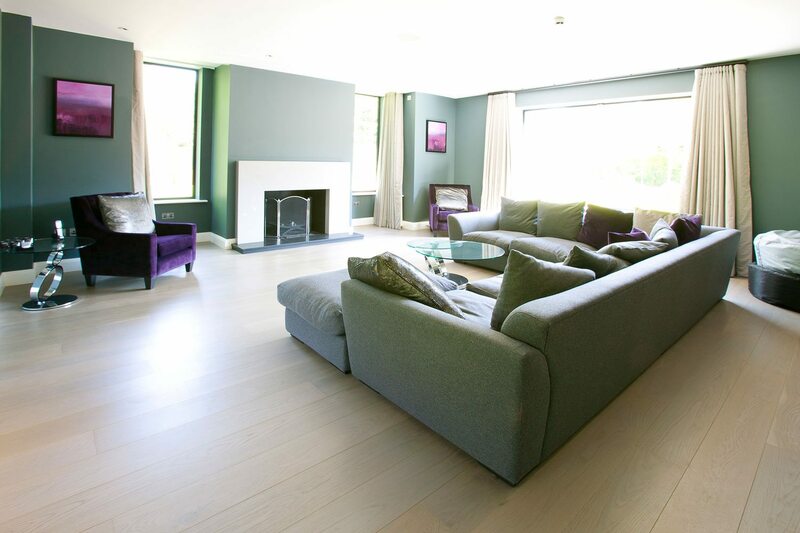 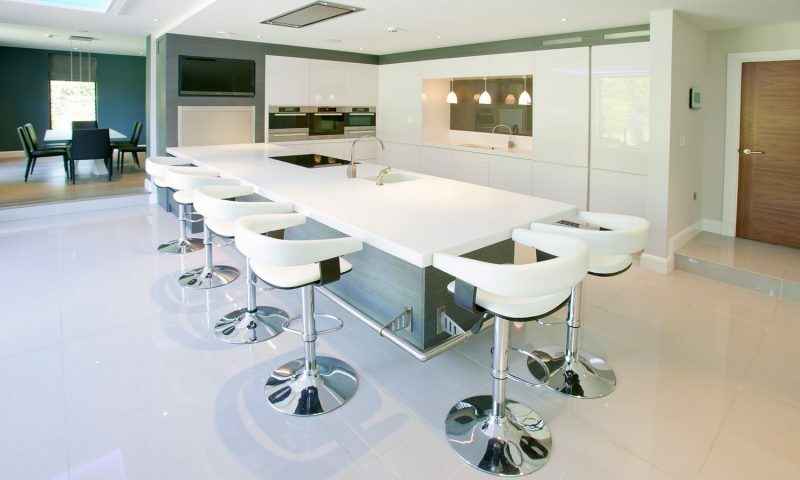 Using state of the art technology, we created a high specification solution featuring remote iPad and iPhone control. 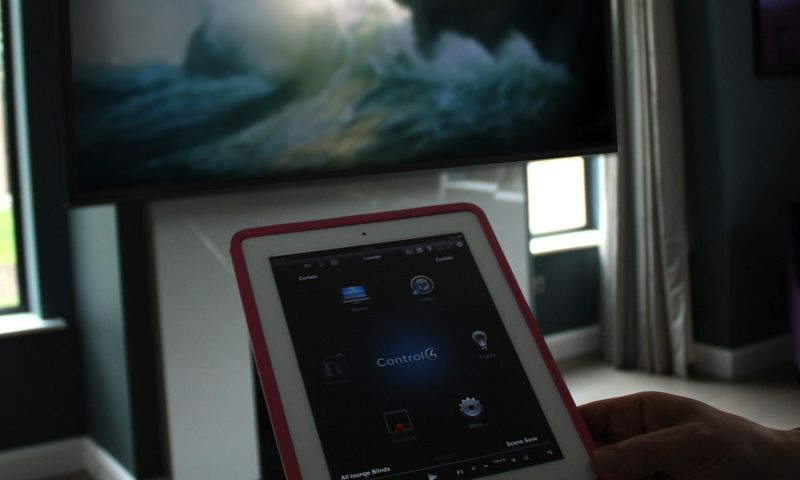 This enabled even the youngest of the family to play their part in managing the home. 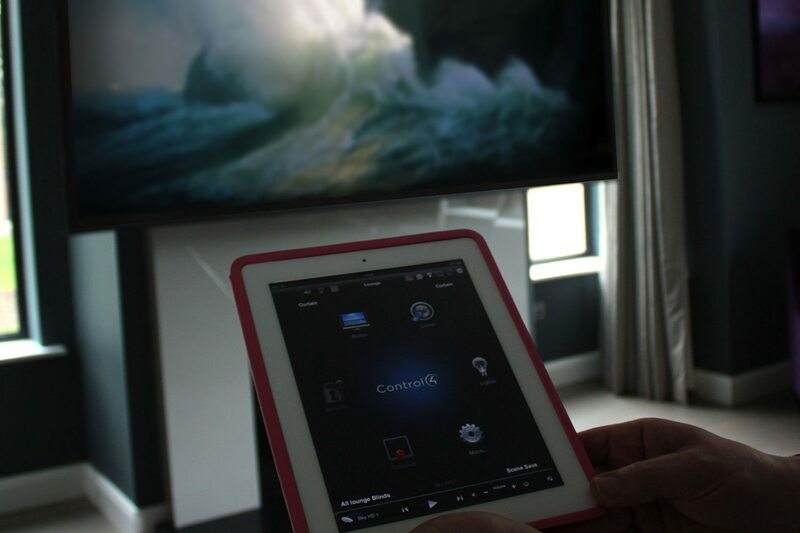 The day-to-day running of the home becomes as easy as a tap or a swipe with the Control4 iOS app. 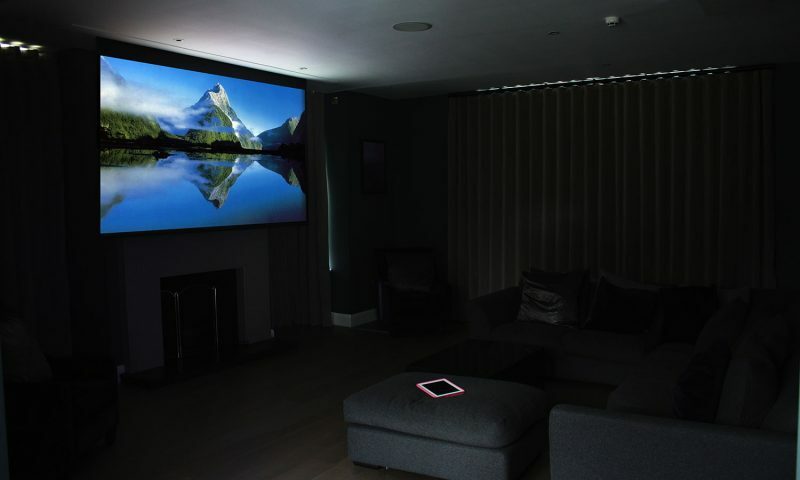 From one central dashboard our clients can now set lighting scenes, boost or lower the thermostat and even open or close the blinds. 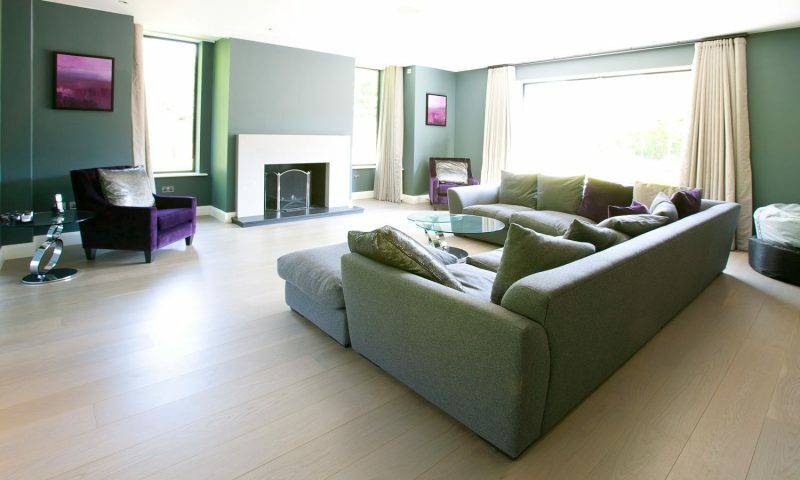 All they have to do is sit back, put their feet up, and let Control4 do the hard work.